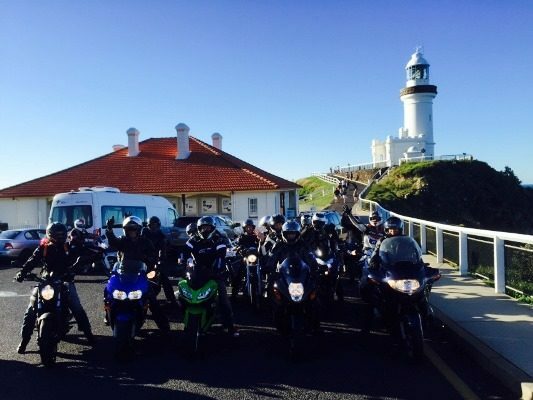 Motorbike Social Rides | Motorcycling is our lifestyle! 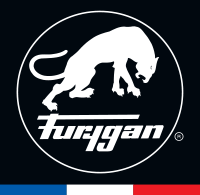 We are a well-respected and recognised team who live and breathe motorcycles. We love what we do and we love sharing it with our customers. 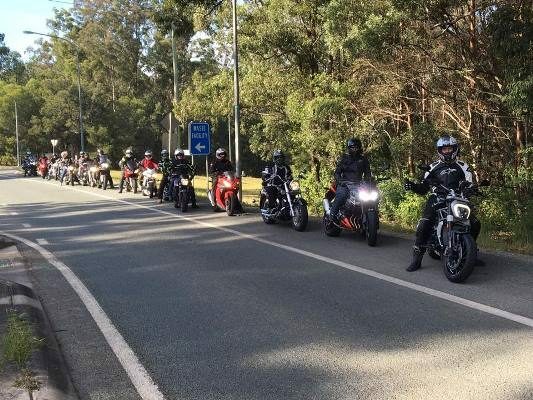 Our social club is a group of like minded people, who love a good ride and look out for each other. 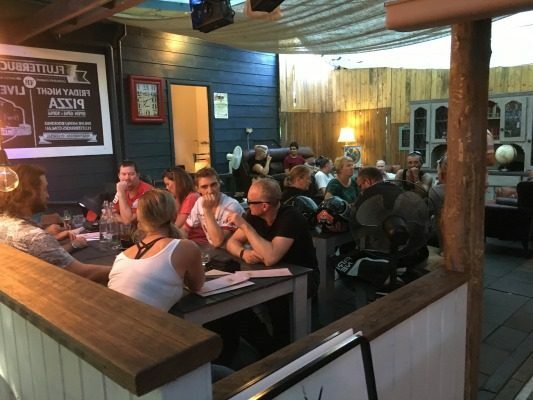 Our social club try to run two social rides every month. 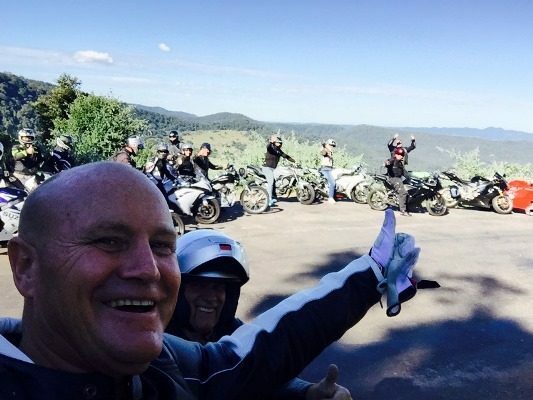 Our social rides are run by Alan Linney, a very experienced and skilled rider. We run one social ride aimed at novice and inexperienced riders, and the other aimed at the more experienced riders. 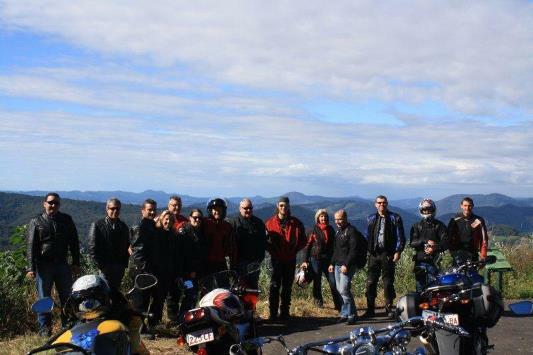 We also organise weekend away rides, which are great fun! All of our social rides are taken from our Gold Coast location in Nerang, where we meet before heading out on a ride. 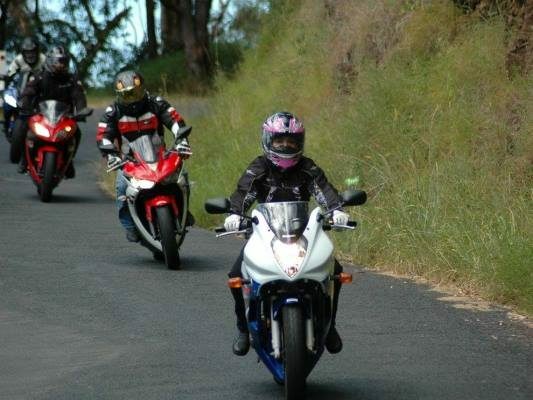 It is a great way to meet new people and enjoy the life on two wheels. Join our Social Club Facebook page!